As demanded by the public (and the Patreon) we have begun our first ever Actual Play series, Gamma Crawl X. 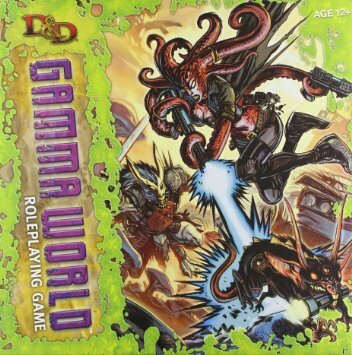 In this show, we are joined by our GM Quinn (of Swallows of the South and various other podcasts) and friend of the show Brad, to adventure in the far-flung mutant madness that is the arenas of Gamma World. In this episode, we introduce the format and create characters. And soon, the actual game begins. Wow, your Chicken Charlies sounds awful. Up here in new england it’s the best thing around. Is there a reason you’ve got nearly ten minutes of black audio tacked onto the end? Just part of the in-joke, or an Audacity mistake? An audacity mistake. There’s apparently a little snipped out section of theme song accidentally pasted in way at the end. 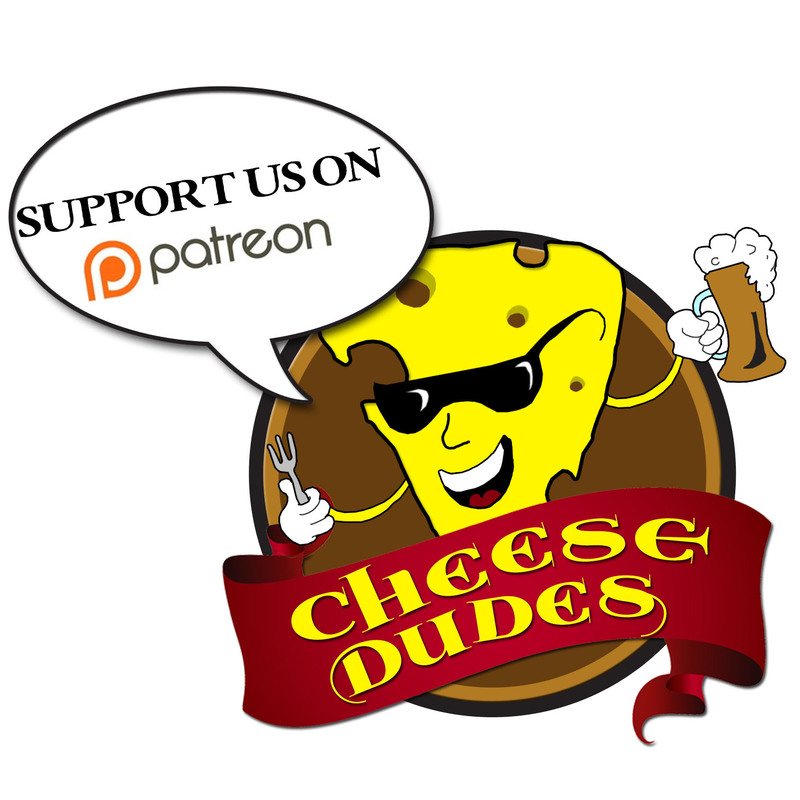 I’m a new listener, but a long-time listener to the One Shot network. This AP series is making me *lose my sh!! * over here! Last week, for the first time in my life, I just wrecked my back somehow and ended up with back spasms. Uh, that’s the worst; it hurt to breathe (I’m past that now!). Yet, in an act of masochism that I still don’t properly understand, I began listening and *continued* listening to this AP! Lemme tell you: when it hurts to breathe, it *hurts* to laugh! Great, great work here, guys. All you guys. Males, I mean.